Green-Schools›Posts›Climate Action Week – have your say! Green-Schools would like to thank all of the schools and community groups that made Climate Action Week their business, despite the difficult start to the week due to Storm Ophelia. Many more of you have gotten in touch to say you have Climate Action activities planned this week too, which is fantastic. 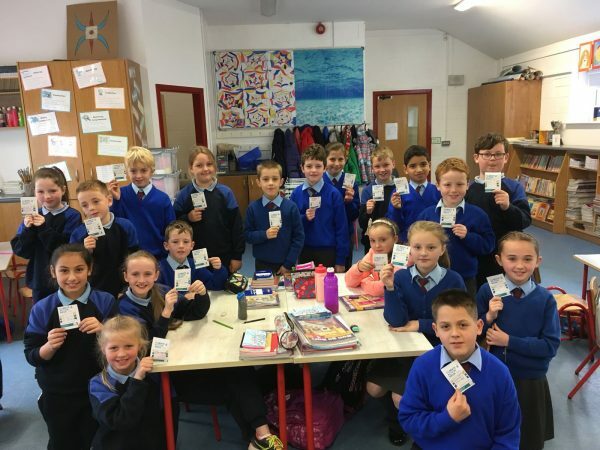 If you missed it, here’s a #ClimateActionWeek special on RTÉ news2day and the Green-Schools Twitter features 20+ wonderful schools all over Ireland, but we know there’s more of you out there. Please fill in the Climate Action Week tracker online – it really only takes two minutes and will help us measure the impact of last week. If you want to continue to make Climate Action Pledges you can download templates here – and don’t forget to share them with us. Contact our Climate Action Officer Gráinne at gryan@eeu.antaisce.org with any questions.